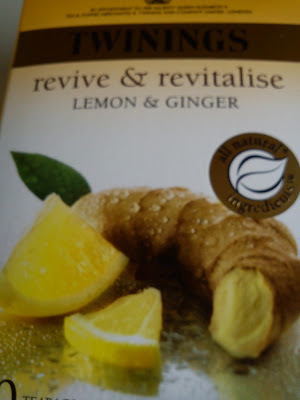 I'm not sure why but recently I have started to crave ginger. In any shape or form. 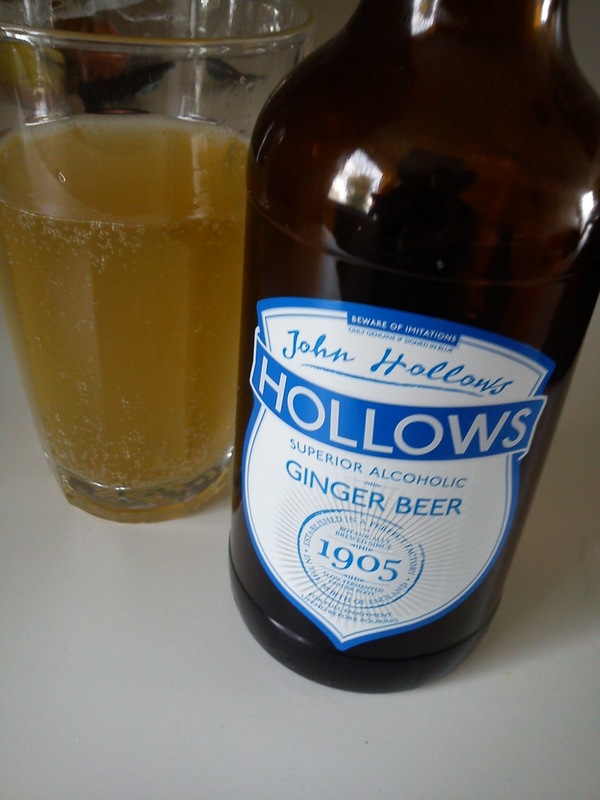 A few weeks ago, when we went for Chinese tea I had a ginger beer at the pub we were waiting at. I loved it! I think that must have started it. When I went into our local health store, what do you know, they carry it! So I got myself a bottle and enjoyed it in the sun! Ginger and sun. What a perfect combination. I also enjoyed some of these fab cookies and the ginger & lemon tea. 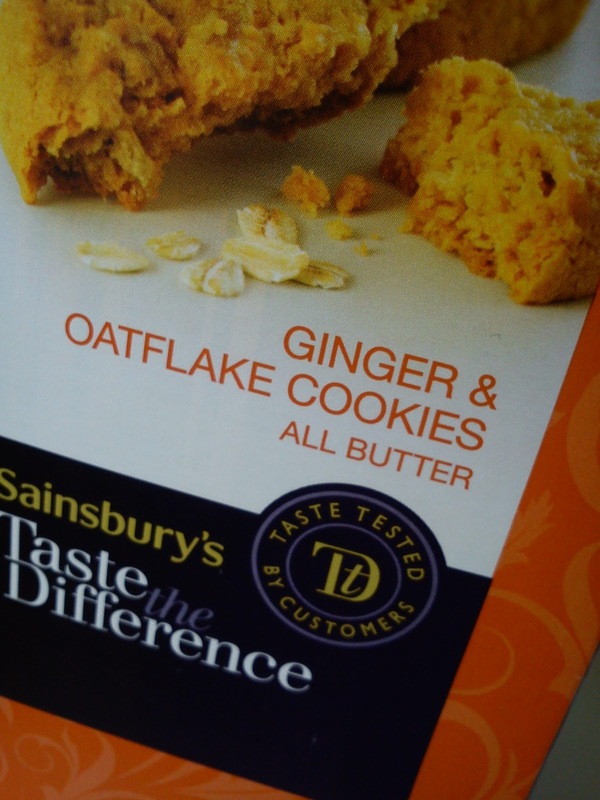 I put a box of it to work as well so I can have some in the afternoon (tea, not cookies). It's a great pick-me-up when I want to fall asleep at the end of a work day. Sorry for having been quiet last weekend. Me and the bf went home to my parents for Easter. We did the whole thing: Easter fire, BBQ, egg colouring, egg breakfast. It was basically three days of eating. I loved it! And I got to meet most of my family. My brother's little boy is growing up so quickly. Back in November he was such a tiny little thing, always sleeping. Now he was wide awake and checking everyone out. Unfortunately he hates me now as my brother unceremoniously dropped him into my lap. Gave the little one a little shock and he started freaking out. Had to give him back to his mummy. Ah well, the next time he sees me he won't even remember me. New start! I think he is also in this phase where he is suspicious of any strangers. He kept checking that mommy and daddy didn't wander off too far and preferred staying with him in the first place. Oh boy, but he is such a cutie. He has the biggest smile. The bf adores him. Kept talking about him. Hmm, somebody in this household likes babies. And it ain't me.